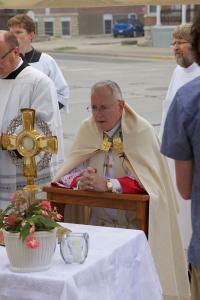 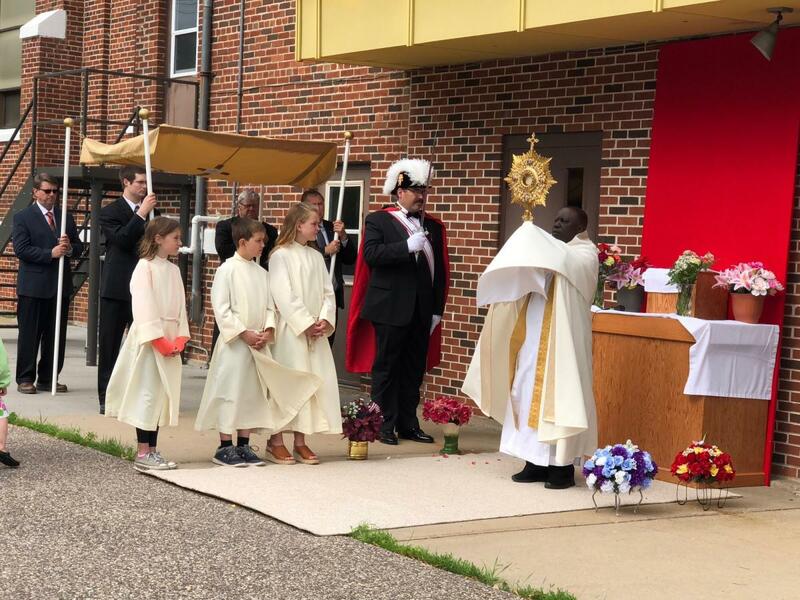 On Sunday, June 3, parishes across our diocese celebrated the solemnity of Corpus Christi with a Eucharistic procession. 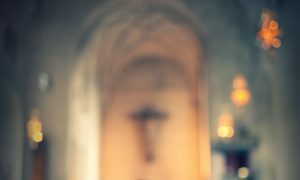 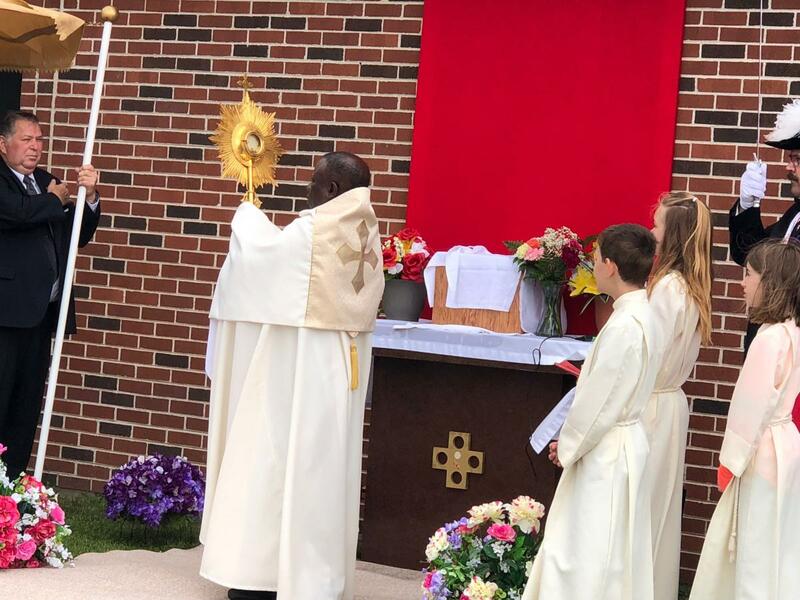 This feast celebrates the Most Blessed Sacrament, the Real Presence of Christ in the Eucharist, under the species or appearances of bread and wine. 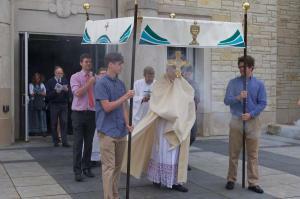 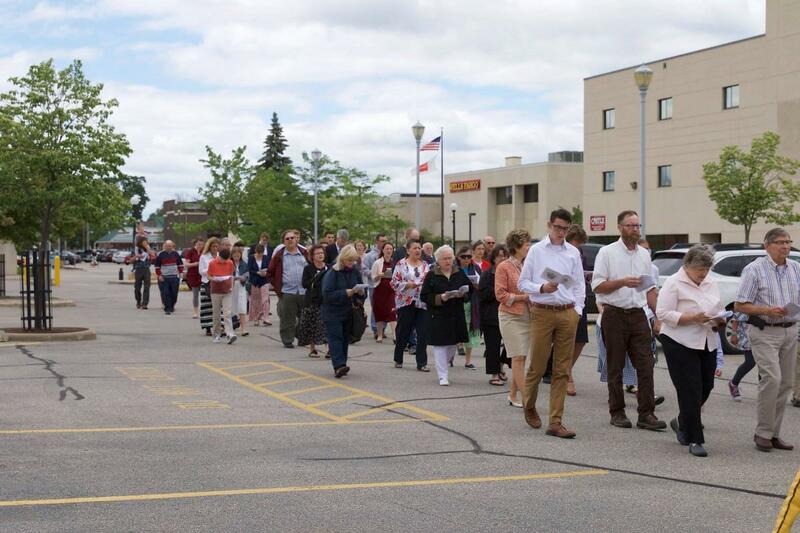 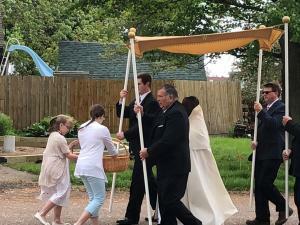 At the Cathedral of St. Joseph the Workman in La Crosse, Bishop Callahan led the procession followed by many of the faithful, and concluded with Benediction. 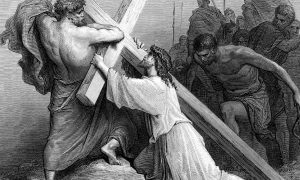 Elsewhere in the diocese, processions were led by parish priests. 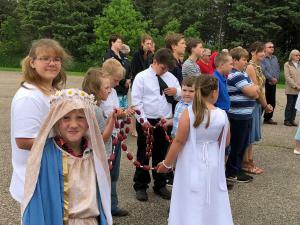 Honor was given to our savior, Jesus Christ through prayer, song and floral offerings. 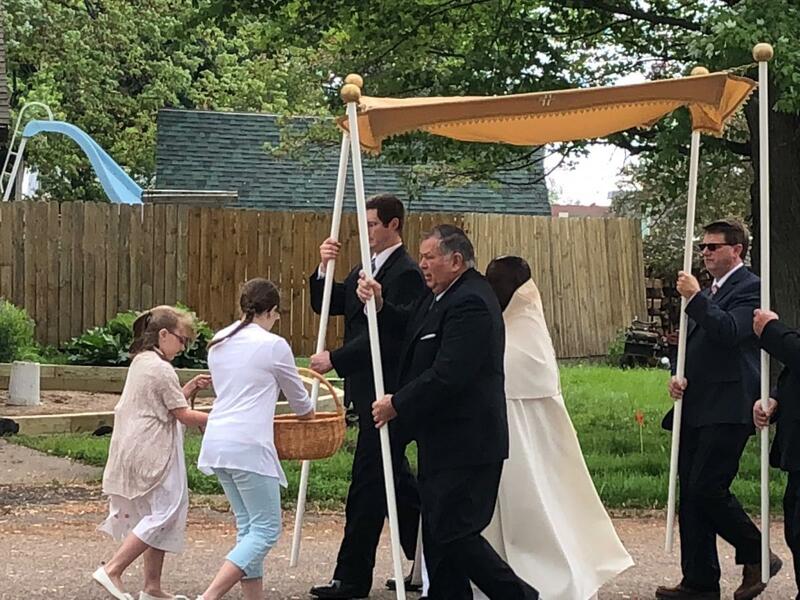 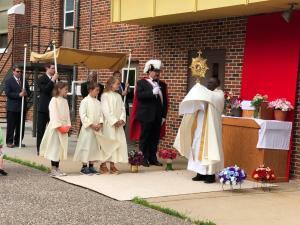 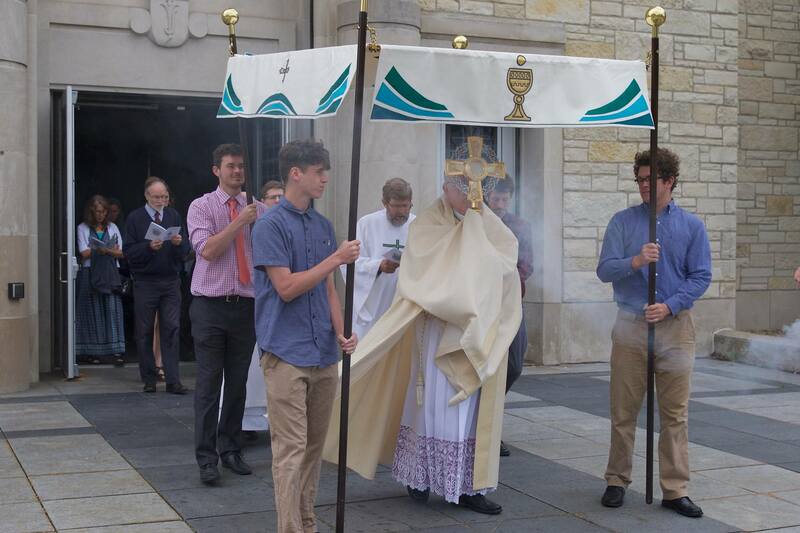 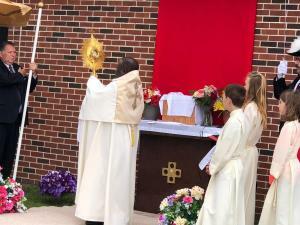 Below are pictures of the processions at the Cathedral of St Joseph the Workman, St. Adalbert in Rosholt, and St. Wenceslaus in Milladore. 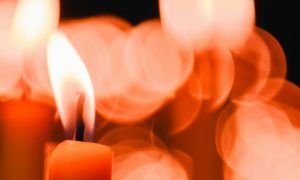 Summer is near. 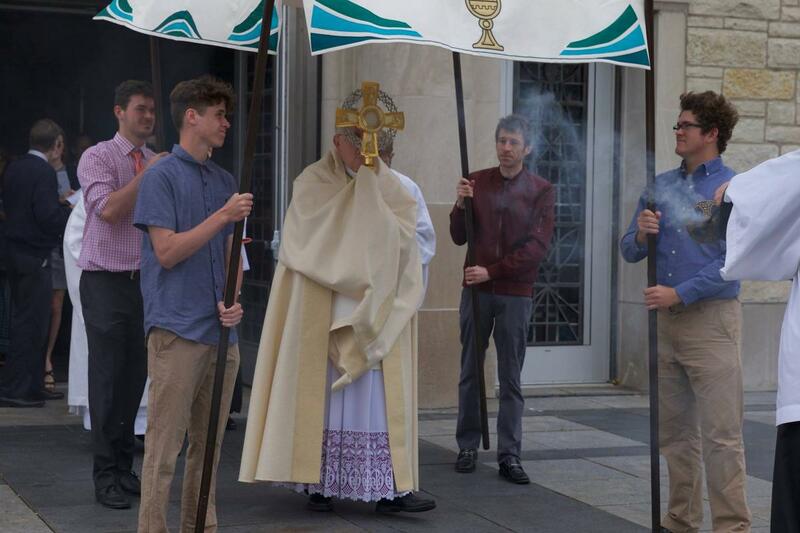 It is time to enjoy the weather, get outdoors, visit relatives or just get away.